Romanian pop-reggae artist, Matteo, has been a fan of Jamaican music ever since his father introduced him to the sound as a small boy. Since then he has blended that inspiration with a wide range of influences, from house to dancehall, to create a unique sound that has spread across the world. His career began as a featured artist on tracks with Romanian stars such as Loredana Groza, before he launched his own solo career in 2012 with the hit ‘Push It’. This was a ground breaking track, sung in Jamaican patois rather than the native Romanian of the rest of the chart. 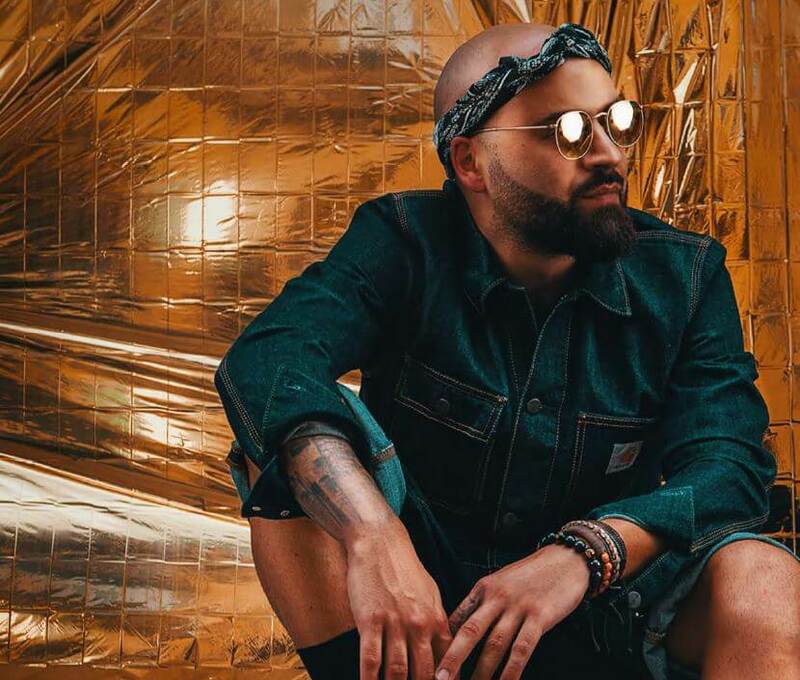 The follow up single, ‘Amandoi’ reached a million views online in just one month, and his forth single, ‘Panama’, achieved the landmark even faster, with a million views in its first week alone. And that was just the start; a string of hits have followed, each bigger than the last, with his 2017 hit ‘Buna, Marie!’ gaining 300,000 views per day. Meanwhile, ‘Panama’ has slowly grown into a massive hit across Asia, with a huge youth following who have even created their own dance routine for the track. Part of Matteo’s success is down to his high energy live shows, which have entertained fans across the globe. Full of passion, power and raw energy, Matteo live is an unforgettable experience. From a small boy with a great reggae record collection, to a genre busting international artist, it has been an amazing journey so far for Matteo, and you can’t help feeling that the journey has only just begun.